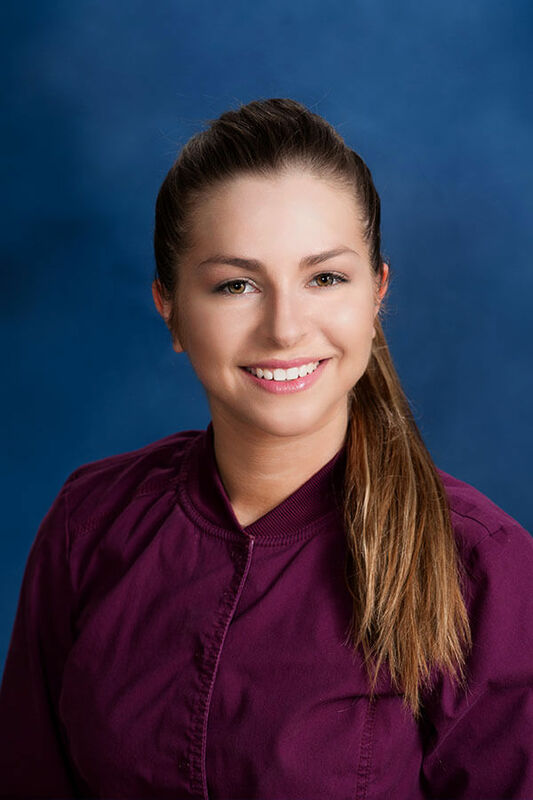 Daniele graduated in 2009 from the Forsyth Dental Hygiene program at the Massachusetts College of Pharmacy and Health Sciences obtaining her B.S. degree in Dental Hygiene. She is Local Anesthesia and Laser certified. Daniele has been with Alliance for Dental Care since 2010. When not caring for her patients, she enjoys spending time outdoors with her fiancé Roy and her dog Nola.